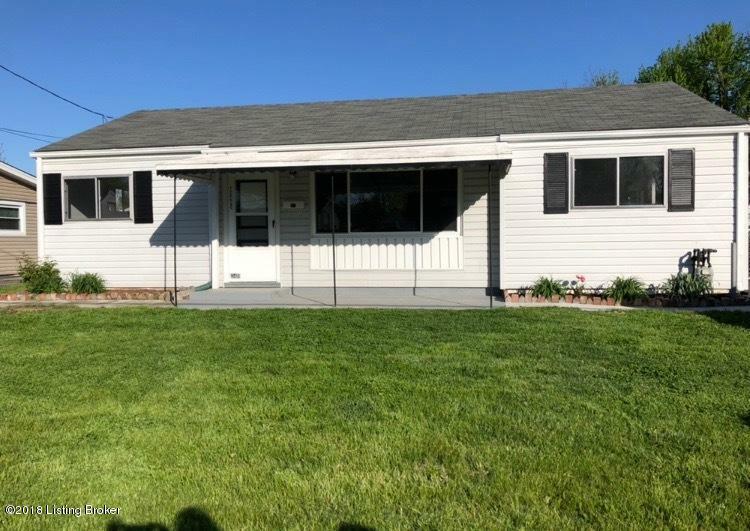 Completely updated 3 bedroom 2 bath home . Open floor plan with new flooring, new windows, new appliances and freshly painted. Perfect for first time buyer or investor. Brand new water heater installed in 2016 and electrical has been recently updated as well. Come enjoy the large covered front porch and huge private back yard. This home is a must see! !